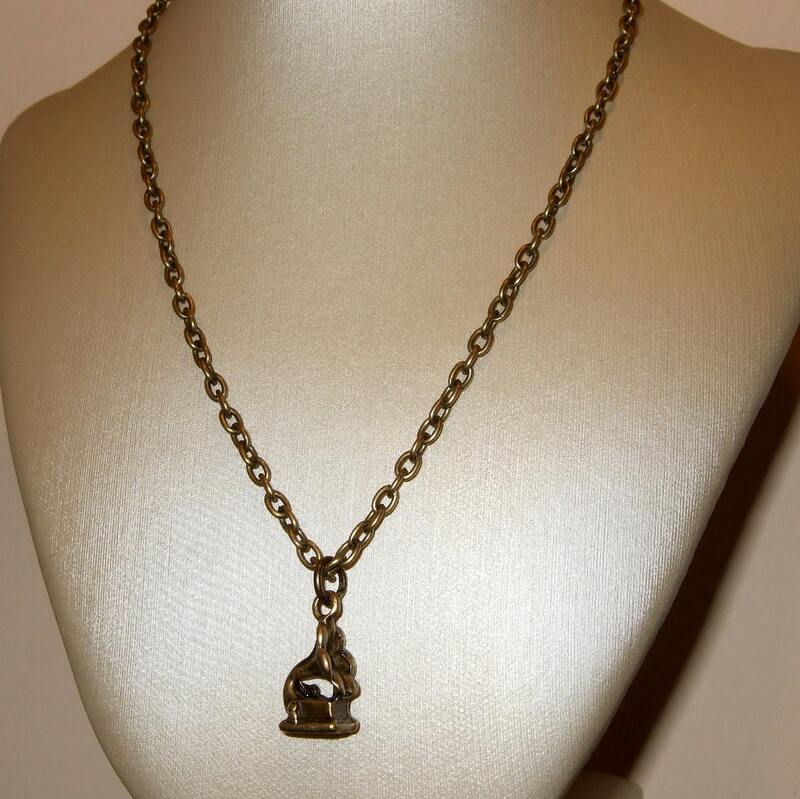 Old fashioned gramophone necklace on antique-bronze plated chain. The little gramophone charm is around 0.75"/1.75cm tall. 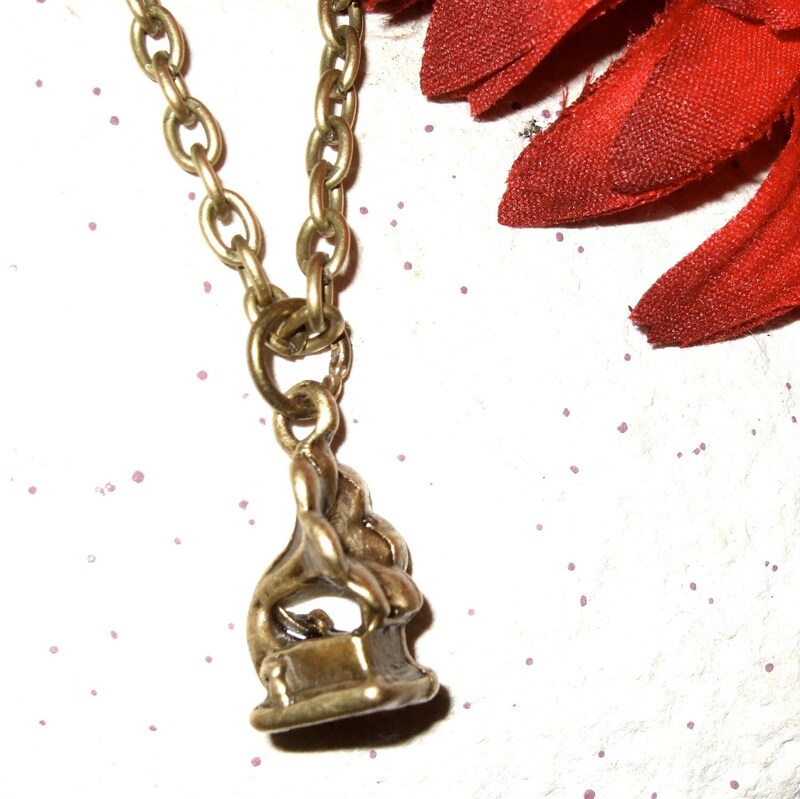 Chain is lead and nickel free with a lobster clasp. Please choose your preferred necklace length from the drop-down menu. If you would like a length not shown here, please contact me - all chains are cut to size so any length is possible. 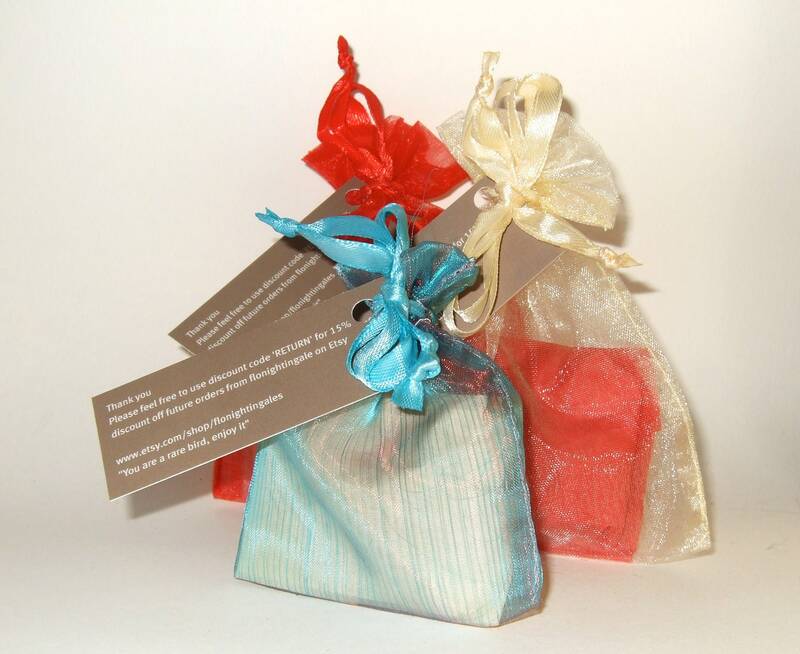 To fulfil your order, you must provide me with certain information (which you authorised Etsy to provide to me), such as your name, email address, postal address and the details of the product that you’re ordering. You may also choose to provide me with additional personal information (for a custom order of jewellery, for example), if you contact me directly. * I do not have a mailing list, either current or historical. I will only ever contact you post-purchase in relation to the specific order concerned, or in direct response to contact initiated by you. 70 Langton Court Road, St Annes, Bristol, BS4 4EQ, United Kingdom.